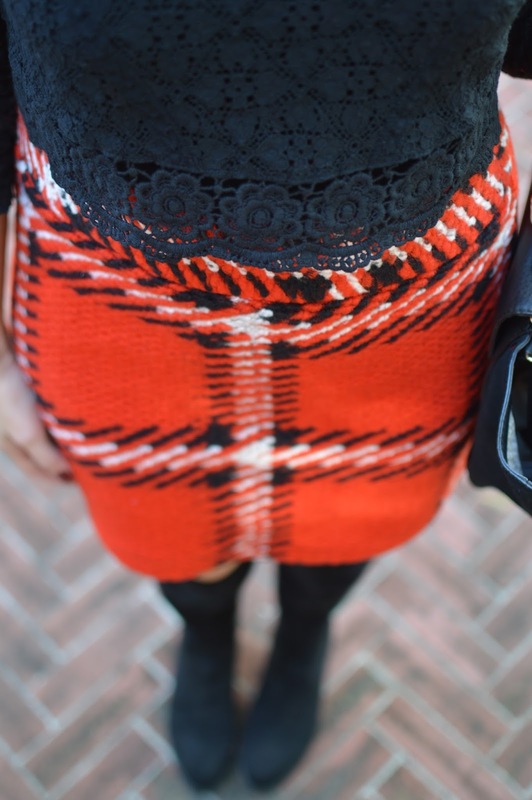 Saturday marks the day that Southern Style officially turns 3 so I'm kicking off the weekend with a fab giveaway + a favorite look for the holidays. 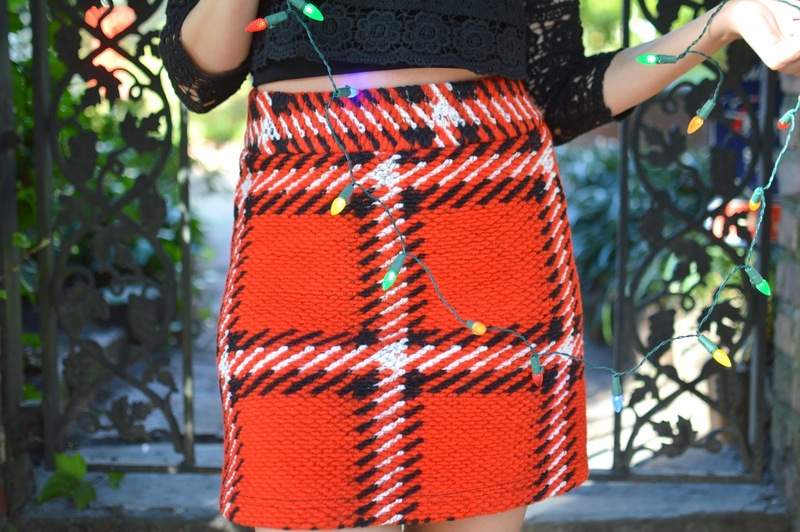 I chose this plaid skirt (which is sadly already sold out) because I knew I could put it to good use throughout the holiday season. 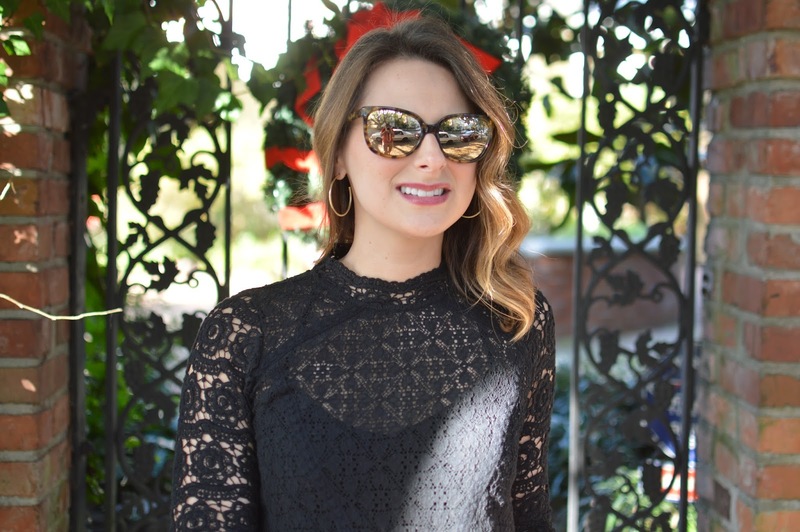 I wanted something fun to pair it with, and when I saw this lace crop top, I knew it would create the perfect texture mix! It is incredibly hard to believe that this blog is still around. I literally sat down at my computer one day and created Southern Style - and let me tell you, those first few months (well, let's make that a year) were interesting. This place has come quite a long way - more so than I ever expected it to. I'm beyond thankful to have this space that is all mine - and that you all stop by from time to time to see what I have to say. I have lots of thank yous to anyone and everyone who has ever supported this blog. There are times I want to throw my hands in the air and give up - I even told Stephen that the other day - but I really and truly enjoy blogging and couldn't imagine not having this creative outlet + the blog friendships I have made so far (I'll be hanging out with two sweet blog friends this weekend - stay tuned for a fun collab!). Speaking of thank yous, Stephen has put countless hours into this blog; from photos to listening to my ridiculous ideas, he's a big part of why it exists as it does. My mom and sister have taken countless pictures as well, along with my friends, and I'm definitely grateful for that. And how about the fab brands I've had the chance to work with?! I'm lucky that a few collaborations have evolved into friendships. I'm proud of where this blog has come and I look forward to where it is headed. So here's to a wonderful 3 years that have been oh so merry + bright! I'm very excited to have partnered with some incredible brands who are helping Southern Style turn 3! French Connection, Capri Blue Candles, Swoozies, Parlor Blow Dry Bar, The Glosserie, danaL Cosmetics, A Native Look, and Fab Finds Boutique have all graciously donated incredible products for one lucky winner. These brands have all supported the blog in one way or another - and behind these products are some very incredible people! Several are local to North Carolina, and as always, I'm proud to support local business. Please note that in order to be chosen as the winner, you must follow each of the brands. This will be verified. For out of town visitors, the gift cards can be redeemed for products, though I would love for you to have the chance to try their services in person. 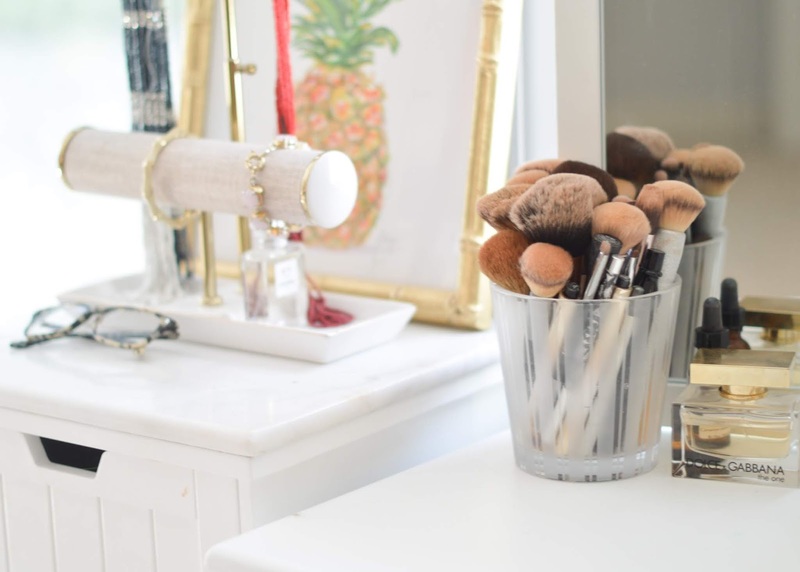 Parlor Blow Dry Bar is also expanding, so there may be a location coming soon to you! We hope you enjoy and that you have a wonderful weekend!